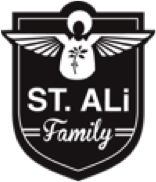 Salvatore Malatesta and St Ali is excited to announce that a collaboration that began in 2014 has now been made permanent, with St Ali opening a Jakarta café in late November 2015. The Hon Minister Dalidakis, Minister for Small Business, Innovation and Trade will announce the new partnership on Tuesday October 27th at Food and Beverage Trade Week. In September 2014 St Ali’s award winning baristas, Matt Perger, Ben Morrow and Lachlan Ward were invited by Common Grounds Roastery in Jakarta for a series of workshops and collaborations. 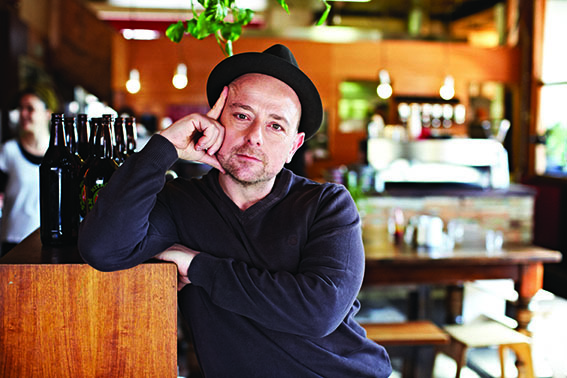 An instant rapport developed between the two cafes – St Ali’s characteristic command of coffee and Common Ground’s genuine enthusiasm for speciality coffee. Richardson has been working in the St Ali Group since December 2011. 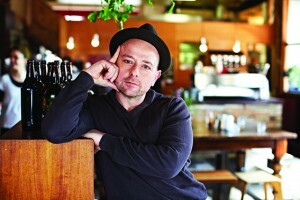 He began as sous chef and now is head chef and part owner of Deadman Espresso, part of the St Ali Family. While we live and breathe cafes, and brunch is considered the norm for many Melbournians, the significance of this café lifestyle we take for granted is very appealing to international tourists and consumers.